Will the Chinese market volatility affect NYC lending? From 2013-14, Bank of China was involved with $4.73 billion in top loans for prominent NYC properties according to the Commercial Observer. Now with the decrease in value of the Yuan and Chinese economy reeling how will that affect available capital for large NYC projects? Several heavy hitters including SL Green have relied on loans from Bank of China. Will refinancing these loans be difficult due to a drying up of Chinese lenders? 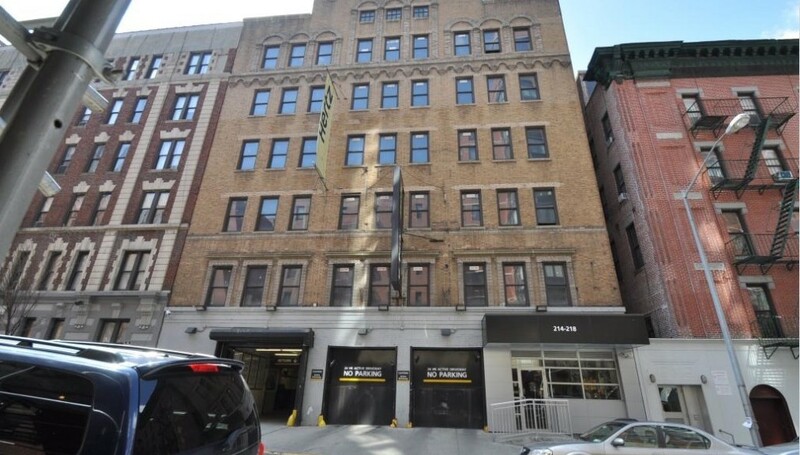 Certes Partners has purchased 214-218 W. 95th street for $26.5 million according to WSJ. 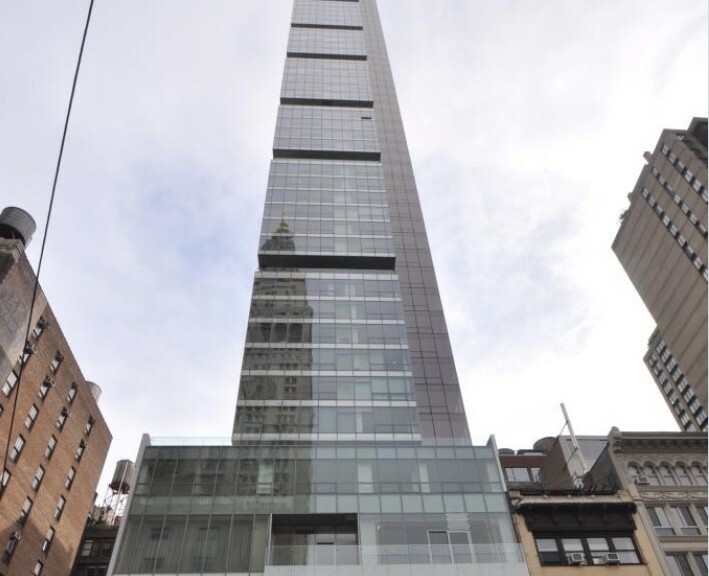 They are already the owners of 206 W.95 street which they purchased for $15 million one year ago. The combined cost of $41.5 million for a buildable square footage of 85,000, of about 18 stories, looks like a great purchase. $500 per buildable square foot means that they can build something in the affordable luxury market of around $2000-2500 per square foot. It would be great to see some smaller apartments to address demand but most likely we will see family sized apartments of 1200 square feet and up. 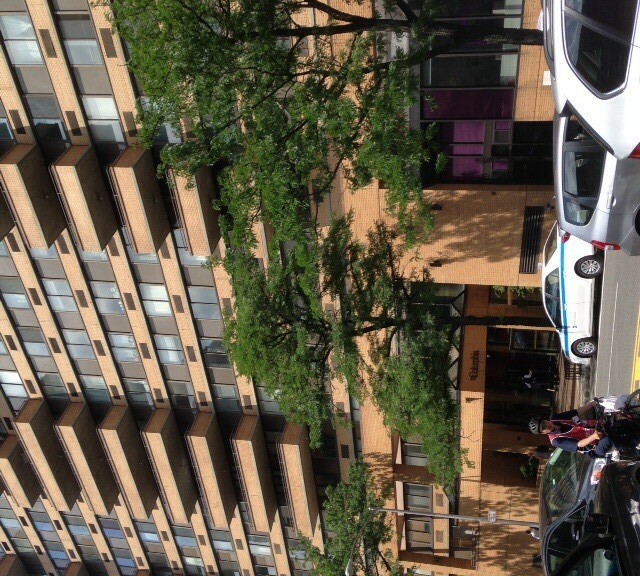 The location is great since it’s close to Broadway and one block from the express subway stop at West 96 street. 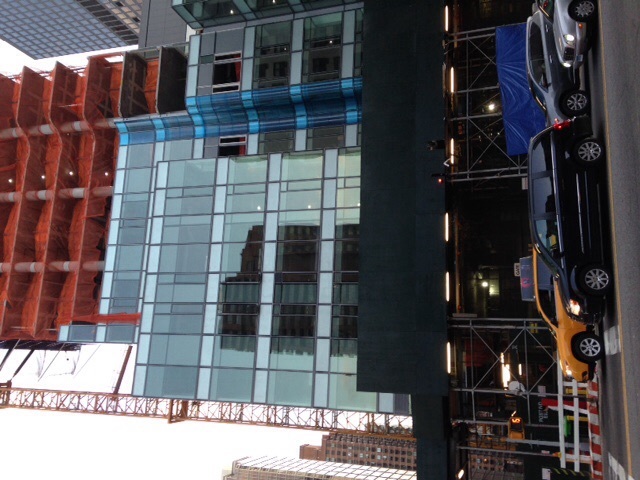 206 W. 95 th street was acquired by Certes Partners for $15 million last year. They are currently discussing with their architecture firm CetraRuddy to see how they should design the building. 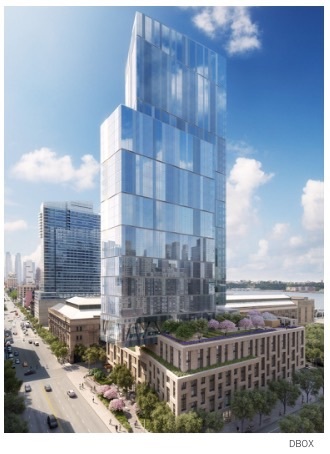 With 246 units spread over 42 stories plus an affordable component as well, 1 West end avenue is aiming its marketing at the affordable luxury segment. Prices start at just under $1.6 million for a 1 bedroom to $6.4 million for a 3bd/3.5 ba 2245 sqf 41st floor apartment. Sales are off to a fast start with 100 units in contract according to the developer in less than 2 months. That is not surprising since the average price per square foot is about $2100 per square foot. According to Crains, the building is the first in the Riverside Center complex which will also include a 616-unit rental building with a school plus 3 other buildings with ground floor retail and public open space. The building is at the corner of West end avenue and 59th street. Is this a good investment and if so why do you think so? A homeowner, Nina Jusiniano, who resides in Queens bought her Astor Row townhouse 28 years ago for just under $30k. Since then the house has laid vacant, cemented shut and may be causing issues for the neighbor’s home attached to it. 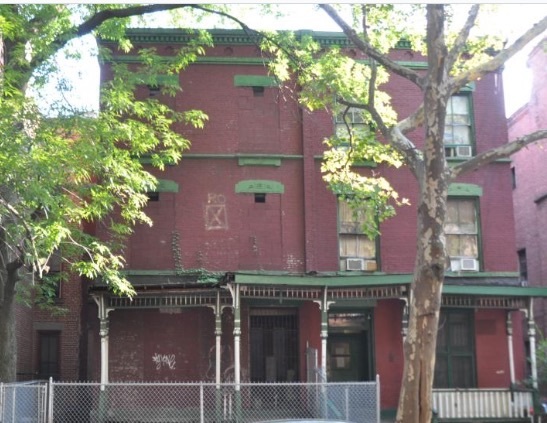 According to DNAInfo, the owner is selling a home in South Ozone Park, Queens to raise funds to complete a renovation. The house in Queens, according to the article has been for sale for about a year. The Landmark Preservation Commission is asking a judge to fine the owner $5,000 per day until she renovates the home. The owner believes the home is worth as much as $900k. Given that homes on Astor Row would probably go for close to $3 million or more if in good condition, that $900k is low. The owner believes that $300,000 will be enough to renovate the home. That number seems low as well to do a proper renovation in a historic district given it has been abandoned for nearly 30 years. What’s your opinion? Should the LPC be suing owners to get them to maintain their properties or are they overstepping their boundaries? This loft apartment located in a tudor style co-op on 97th street and Central Park west is now in contract. 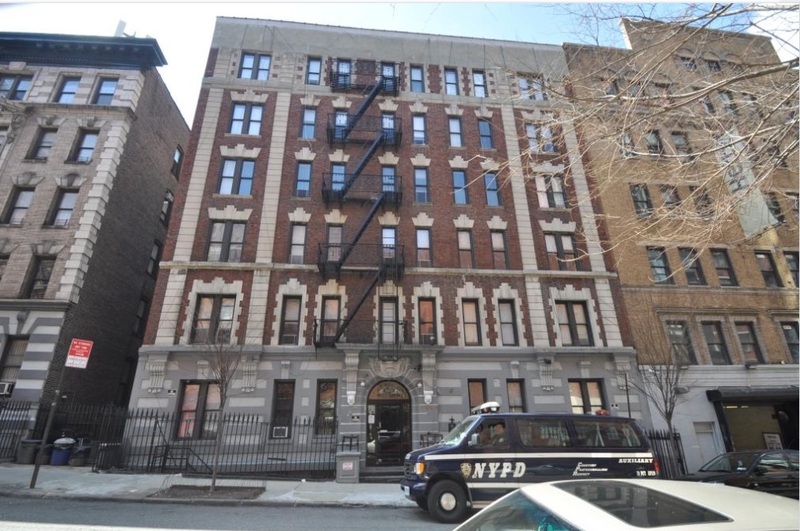 The asking price for the approximately 957 sqft apartment was $1,150,000. 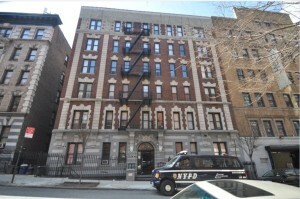 Interest was strong due to the 12 foot ceilings, large northern windows and prewar building. The apartment was staged by Rough Luxe Staging shortly before July 4th and within 1 month the buyer came to see it. The Williams sisters, champions on the court are adding to their winnings after selling their apartment at 28 W 38 street for a cool $750k profit about 10 years after buying it. They never really got around to furnishing the apartment according to NYDN. The apartment was set up as a 1 bedroom but could have been converted to a 2 or even 3 bedroom apartment is located in the Wheeler building which is a co-op that allows pied-a-terres and pets. Thinking of buying a high floor luxury Manhattan condo? More and more Manhattan towers are being built on narrow pieces of land and as a result there is a little sway at the upper floors. According to NYT though, this is mitigated by installation of dampeners on the upper floors. Some dampeners add weight to the higher floors and some systems act as a shock absorbers. How much sway is there? The analogy used is having a wine glass and with high winds that are rare you can see the glass move. This would be what would happen without the dampeners. There isn’t a building code that requires this but all new development condos have them and it is not in anyway to make the building safe but rather for the comfort of the owners. 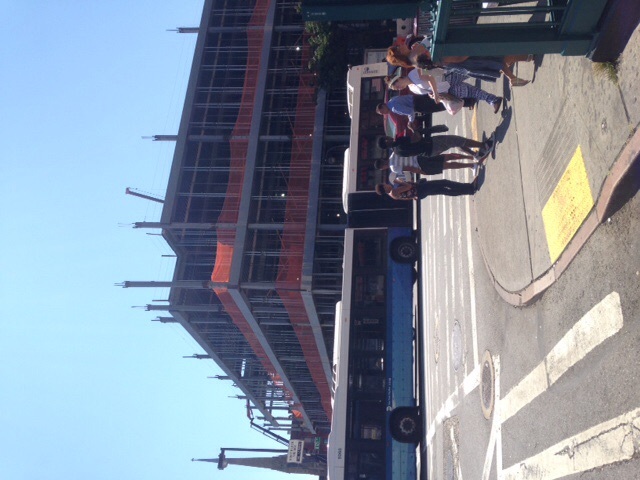 The Whole Foods coming to 125th street and Lenox avenue is progressing towards completion. The 6 story structure will include a Burlington Coat Factory, and Olive Garden and over 160,000 of retail. All spaces are already leased. A reporter from NYPost, shares his experience is searching for his first apartment in Manhattan. He points out some of his early mistakes like going from broker to broker and neighborhood to neighborhood without first getting a pre approval. In the end, he had an accepted offer and backed out on that property before purchasing in a condo conversion in Upper Manhattan. Also I would add to choose your real estate attorney well. Usually your buyer broker can help you with that. A real estate attorney usually chages around $2500 or so but some that do excellent work can be found for as little as $1250-$1500. Additionally, beyond getting the pre approval make sure that the bank will finance in the building that you choose. Some buildings have sponsors that still own more than 10% of the shares(co-ops) or the apartments(condos) or a higher than usual percentage of tenants. This can complicate financing and is an area very often overlooked by many real estate brokers. This as a buyer can cost you time and money and add streess. So vet the building with your lender to avoid all of that! What are your tips for a first time buyer?